Roberto was born in Verona, Italy and started playing the guitar at a very young age. He has played at some of the biggest European festivals like Amsterdam Blues Festival, New Orleans Music Festival in Ascona and San Remo Blues Festival. He has performed in the USA at B.B. King’s Blues Club in Memphis, “Antone’s” in Austin, Texas, the North Atlantic Blues Festival in Rockland, Maine and regularly tours in New England. In 2011 he was granted a US working visa as an artist of extraordinary ability. In January 2016 his album “Acoustic Me” received the Academia Award as Best Blues album of the year. His personality and unique playing style shine through all his interpretations so much that, even while recalling the styles of blues greats such as Freddy King, Albert King, B.B. 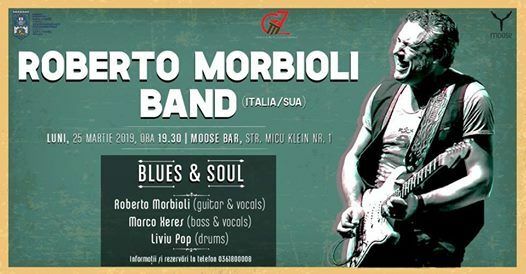 King, Albert Collins, T. Bone Walker, Steve Ray Vaughn and Eric Clapton, you see and hear that every note coming out ot this Italian bluesman is coming straight from his big heart. 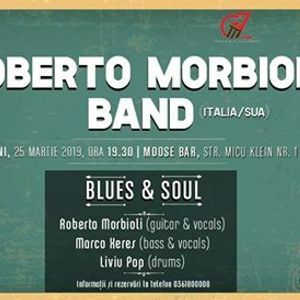 The blues flows naturally from Roberto and his guitar playing and vocals are so polished you may think he grew up closer to Chicago than Verona, Italy. Shannon, Louisiana Red and many others. Banda Osiris and international artists such as Andy J.Forest, Louisiana Red, Delta Moon, Willy Murphy, Clarence Bucaro and Randy “19th Street Red” Cohen. Also Marco plays in many festivals all around Europe and he’s featured as a session musician in radio broadcasts and TV programs. Drummer Liviu Pop is an American-Romanian musician residing in Connecticut who keeps a busy schedule performing soul, blues, funk, jazz, electronic, world and experimental music. He performs with many national and international blues & soul artists and with some of the most prominent musicians in New England besides leading his own group. Liviu is known for his soulfulness, intensity, creativity, hard-driving grooves and most of all, for his musicality and versatility. Liviu has toured and performed with: Hubert Sumlin, Sam Lay, Mighty Sam McClain, Lucky Peterson, Debbie Davies, Lil’ Dave Thompson, Tony Lynn Washington, Ruben Wilson, Kal David, Bruce Katz, Chris Tofield, Slam Allen, J.D. Hill, Murali Coryell, Roberto Morbioli, Grayson Hugh, Lisa Mann, Sweet Daddy Cool Breeze, Roomful of Blues and many others. In 2018, Liviu was inducted in the CT Blues Hall of Fame. 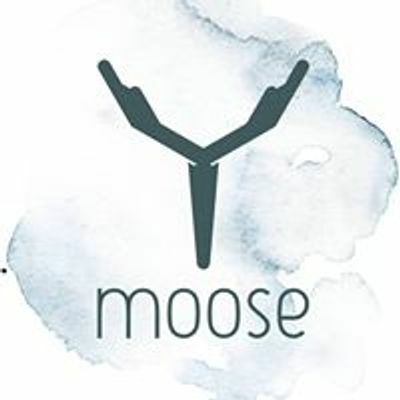 He’s also active with two projects in Romania: BluesCore (with Hanno Hoefer & Raul Kusak) and Urban Unit (duo with Raul Kusak).